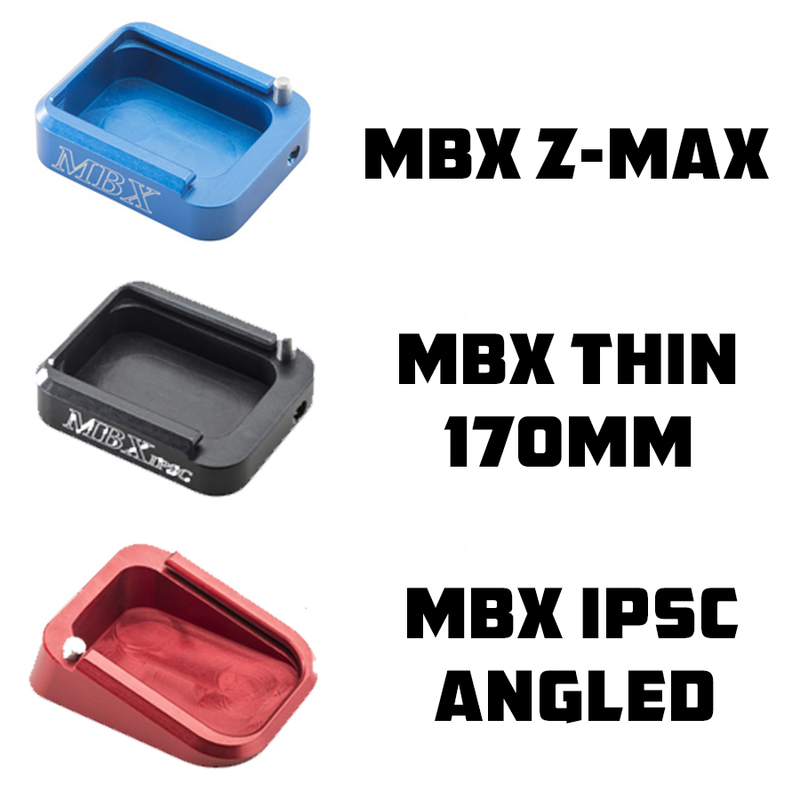 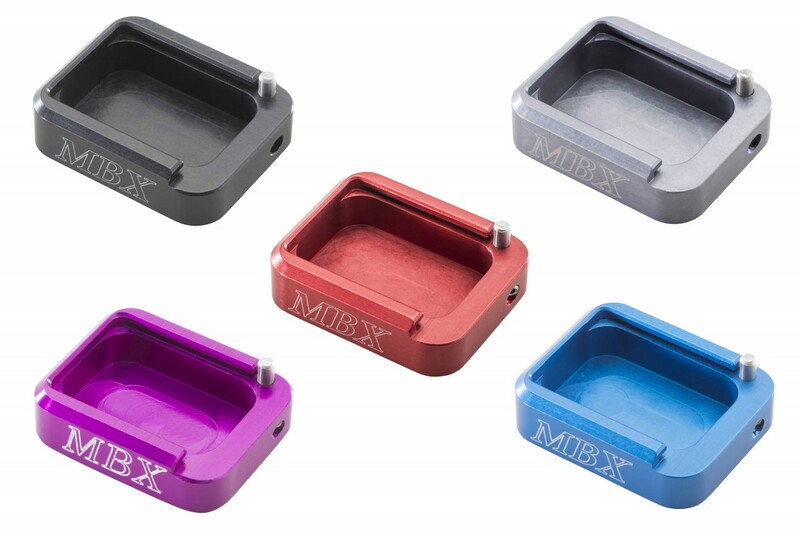 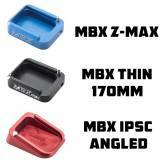 For IPSC/IDPA (box rule on MBX 126mm) and other applications where a lower profile base pad is required or desired. 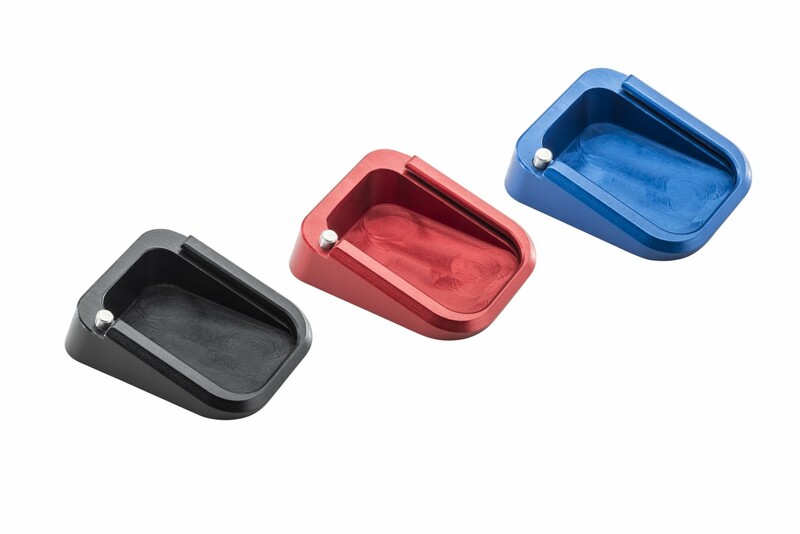 •Angle base pad is designed to work with the standard STI style mag well other mag wells require fitting/adjusting to clear basepad. 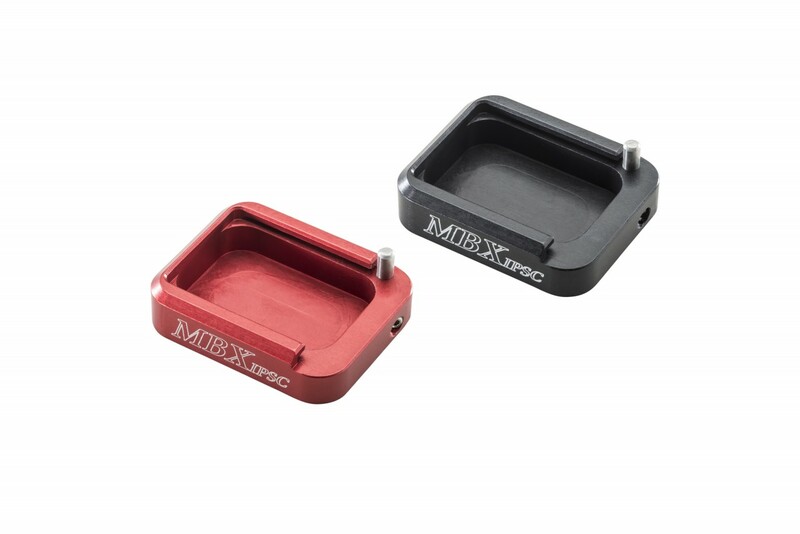 •Typically there is a loss of one round when using this base pad.